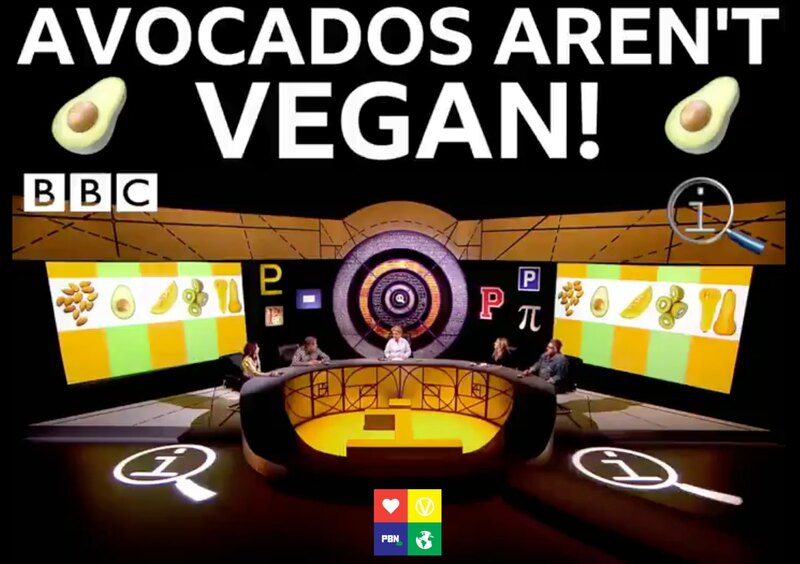 Almonds, avocados, kiwi, butternut squash, and melon are not vegan, according to BBC comedy quiz show QI. Contestants on the panel show were asked which of the above items were vegan, and were shocked when host Sandi Toksvig said none of them are. "It's the same reason as honey," said Toksvig. "They can't exist without bees, and bees are used in, let's call it an 'unnatural way'. But The Vegan Society disagrees with QI's branding of these items as non-vegan. 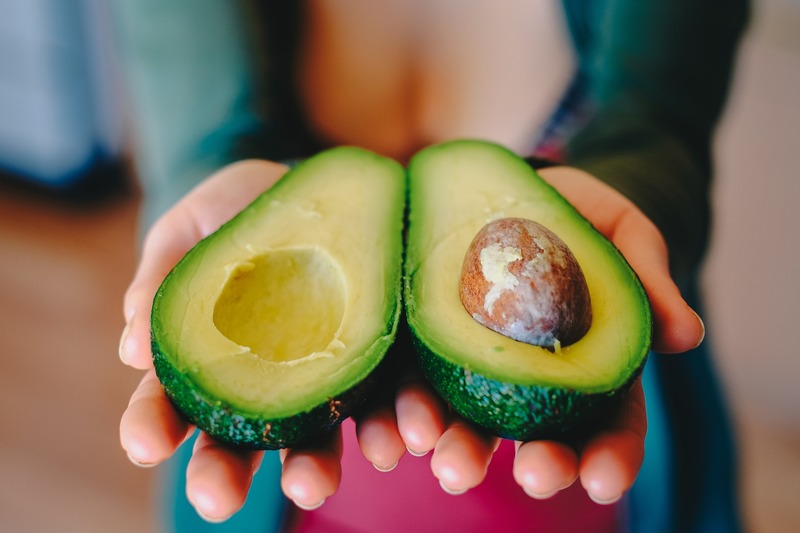 "Vegans avoid using animals as far as possible and practicable," spokesperson Dominika Piasecka told Plant Based News.